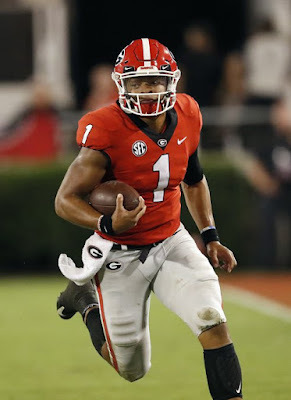 Following two consecutive blowout victories over weak SEC East foes, Georgia gets their toughest test of the season to this point as they go on the road to square off against LSU. The Bulldogs have looked nearly unstoppable in the season's first half, playing terrific football on both sides of the ball. The offense has taken a major step forward this season, although this LSU defense will be quite a challenge. QB Jake Fromm continues to play smart and methodical, with true freshman Justin Fields adding an interesting element as a dual threat weapon off the bench. Though, the real strength of the offense is everybody around the quarterback, including a dangerous ground game, potent receiver threats and a superb O-Line. Elijah Holyfield and D'Andre Swift lead that ground attack, but they will face off against a physical LSU defensive front that could swallow them whole. That will put more pressure on UGA's receivers, but that shouldn't be too much of an issue. 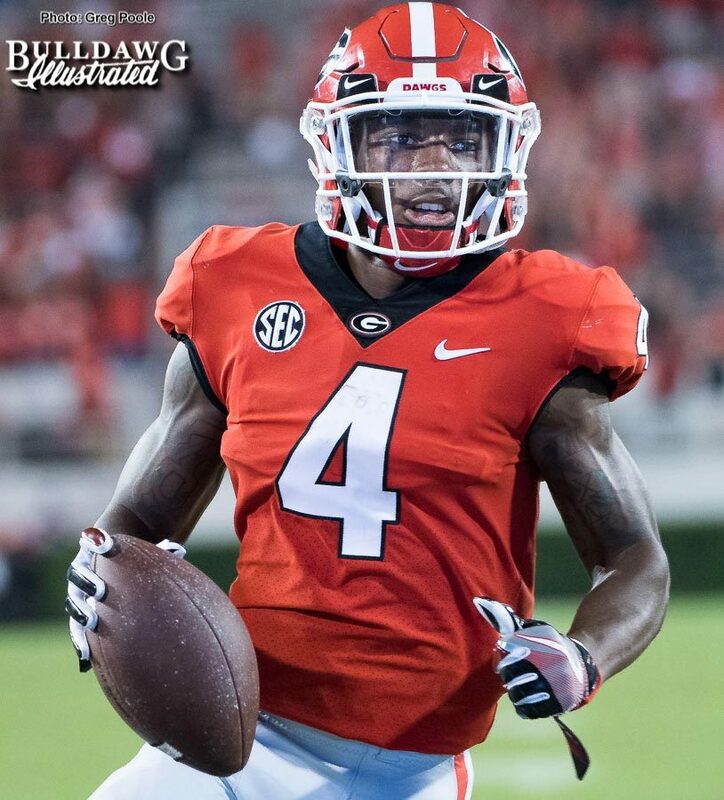 Mecole Hardman has emerged as one of the best playmakers in the entire nation, and there is no shortage of options beyond him. The key for facing this Tigers' defense will be not turning the ball over against a secondary that is full of ball-hawking playmakers, namely corner Greedy Williams and solid safety Grant Delpit. That should bode well for Georgia, as Fromm is well-known for being able to keep the ball under wraps and play intelligent football. On the other side of the ball, LSU has their own consistent signal-caller in Joe Burrow, who hadn't had an interception on the season before throwing one late in the loss last week to Florida. Burrow also has plenty of weapons to work with on this improved LSU offense, namely steady tailback Nick Brossette. However, it will be interesting to see how he handles this Georgia defense, which brings the pressure on every down. Burrow didn't play bad against Florida (who has a very similar defensive look as UGA) but he looked uncomfortable and uneasy for really the first time this year. If Georgia can bring the heat early and often and force Burrow into mistakes, they're going to be in prime position. It would really help LSU if somebody else was able to step up on the outside to stretch the field and open things up, perhaps Texas Tech transfer Jonathan Giles, who has been quiet for much of the season. Another thing to consider about the Tigers is their upcoming schedule which includes Mississippi State and Alabama over the next few weeks. Will that motivate this team or will they be caught looking ahead? I think LSU is going to be able to compete and it should be a hard-fought battle, but Georgia just looks so strong on both sides of the ball. Its never easy to win in the SEC on the road, but I think UGA can avoid the upset here. After both these teams suffered rough non-conference losses, there is little margin for error to make a Playoff run, particularly for Wisconsin. Michigan has been playing great football since their season-opening loss to Notre Dame, as the offense has looked much more explosive than the unexciting group in 2017. Ole Miss transfer Shea Patterson still has struggles with consistency, but he is looking more and more comfortable in this offense, and he is aided by a great rushing attack that can take the pressure off of him, led by Karan Higdon. The real X-factor is the offensive line, which was absolutely pummeled by ND but has looked much more respectable in the last few weeks. With that being said, this Wisconsin pass rush is nasty, and they have guys that can get in the backfield up and down this two-deep. Patterson is great at improvising, but even he will struggle if the Badgers are able to get enough pressure on him, so the O-Line play will be absolutely critical. For the Badgers, the offense looks nearly identical to 2017's group, although it has been slightly less explosive. Jonathan Taylor continues to be one of college football's elite rushers, and is running behind perhaps the nation's premier offensive lines. Taiwan Deal and Garrett Groshek also provide a nice change of pace, which Wisconsin will likely need against this strong and deep Michigan defense. The Wolverines are especially strong up front, where they have an absolutely potent pass rushing combo in ends Chase Winovich and Rashan Gary. Behind them, they have All-American linebacker Devin Bush, who catches everything that escapes the D-Line and is the main force behind the country's 17th best rush defense. Michigan defensive coordinator Don Brown loves to bring the blitz and he is going to be extra aggressive in forcing QB Alex Hornibrook to throw the ball. Hornibrook has been incredibly efficient, but has still yet to prove he can make the throws to win games for this Badgers team. Maybe this could be the week, but I just don't see having much success against this stingy of a defense on the road. 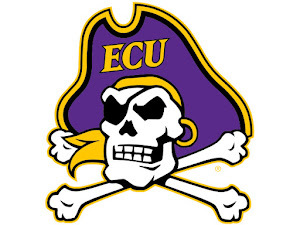 Much like how Georgia-LSU should resemble an SEC battle, this game should definitely fit the stereotype of a Big Ten brawl. There should be a lot of hard-hitting and important plays in the trenches and I think it should be close. On a neutral site, I might lean Wisconsin because I'm so confident in their defense and in Taylor, but on the road, I swing Michigan in Ann Arbor. With Stanford's recent struggles, the Pac-12 North race may now come down to this duel between seventh-ranked Washington and Oregon. Washington, much like Michigan, has done a fine job recovering from a season-opening loss to Auburn, thanks in large part to the play of their versatile defense. The offense hasn't been quite as strong, but there is no denying they can still light up the scoreboard from time-to-time, with veterans QB Jake Browning and back Myles Gaskin guiding the way. The offensive line has also improved following a shaky start to 2018, and is fully healthy, which should obviously be important in holding back an underrated Oregon pass rush. The Ducks' defense is solid, but I still think Browning and company are going to find a way to give us a good amount of points. That shouldn't be an issue for Oregon, who is averaging nearly 46 points per game on the year (11th in the nation). That offense is led by their own veteran QB in Justin Herbert, who hasn't been incredibly efficient but his arm talent has NFL scouts drooling. Then, there is the running back situation, which has been reminiscent of past Oregon teams with a bunch of speedsters always ready to open things up. C.J. Verdell has been their most effective rusher, and is their most dangerous in the open field, although Travis Dye and Tony Brooks-James offer plenty of playmaking potential. On the outside, Dillon Mitchell has been one of the most consistent wide outs in the conference. However, can he keep that up (and can Herbert?) against a Washington secondary that is one of the best in the land? Will the Ducks be able to keep that ground game rolling against a very physical UW front, that has an absolute stud in the middle in Greg Gaines. Again, I foresee a competitive afternoon game between these two. I think Washington is the slightly better team, but going to Eugene and coming out with a victory is easier said than done, and I think the Ducks might actually be a little bit underrated at this point.